The Camp ED 200 Plus is filled with 200 grams of premium grade white goose down and has a comfort rating of 12 degrees celsius. Ideal for two season use. It's also available in a warmer 400 gram version. The ED Plus line features the same high quality construction and materials as the hyperlight ED line, but with bigger dimensions for extra comfort. 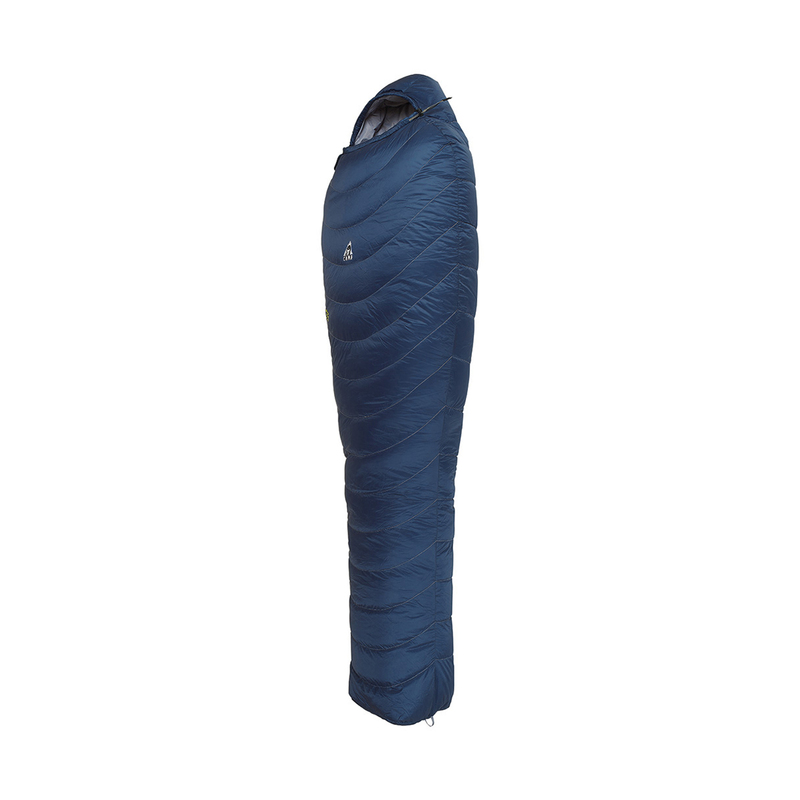 The Araneum fabric shell interacts with premium grade white goose down for warm, dry insulation. The ED bags are for anyone seeking performance and comfort with minimal weight and size.